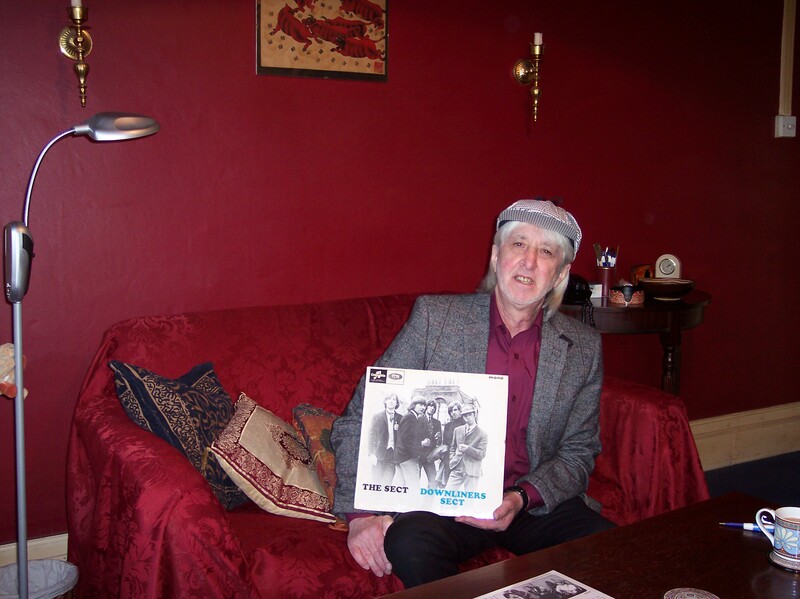 The first audio interview recorded for the British Blues Exhibition is with Don Craine of the Downliners Sect. Please note that there is explicit language (swearing) in this recording. Do not listen to this if you are offended by such words. A bleeped version may be produced at a later date. Meeting Don Craine in his Twickenham home yards from where he has spent much of his life as a Blues musician near the Eel Pie Club and the British Blues music stronghold of Twickenham, Ealing and Richmond is a rare treat. Don’s exotic interests and catchy sense of humour came through strongly as we talked about his upbringing, the hated piano lessons, the love of Skiffle leading onto the Blues, and the magnetic pull of Soho and its iconic music venues. Don charts the beginnings of his career from being fourth with a band in a Twickenham talent contest to peaking in the UK singles chart at number 29 with the Downliners Sect, and going to Sweden after being signed by EMI to find a massive welcome, only slightly affected by an incident that left Don turning up with facial injuries. These stories, plus including interactions with the Rolling Stones, being supported by The Kinks, and much more is covered by the man who has been wearing a deerstalker hat on stage for fifty years and more. One will be on show at a British Blues Exhibition event in 2015. Don continues to perform regularly, including at the Eel Pie Club at The Cabbage Patch in Twickenham and at the monthly Back to the Flamingo Club nights in the Bull’s Head in Barnes. British Blues legend John Mayall has kindly agreed to join Chris Barber, Mud Morganfield, and Huey Morgan as a supporter of the British Blues Exhibition. John’s distinguished career stretches back to the 1950’s and he has performed with many fellow greats including Jeff Beck, Eric Clapton and Jimi Hendrix. 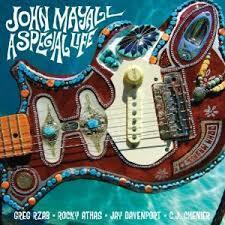 John remains a very active musician who recently released his well-named new album, A Special Life.